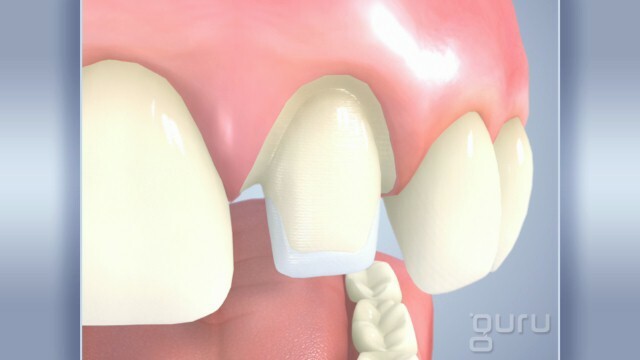 Crowns are a very effective way to reconstruct a tooth structure. Crowns are frequently referred to as caps. 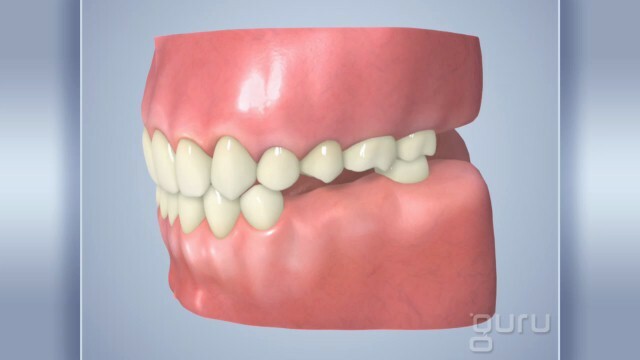 Crowns are customarily used to replace fillings that are too large, cracked, worn down, or weakened teeth, cover dental implants, restore root canal treated teeth, and even cover discolored or unfavorably shaped teeth. There are many types of materials that can be used to create a crown however, the most common material is all porcelain for added strength and durability with no metal. 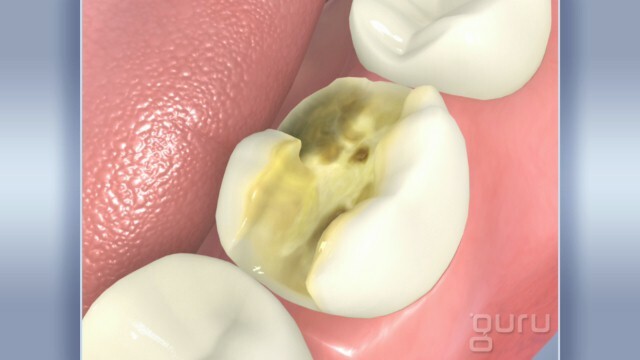 Crowns are placed by first preparing the tooth by removing any decay from the affected area, then a build up is placed, if necessary, to restore tooth structure, then a digital impression is taken with our Cerec machine. Once the impression is uploaded, the crown is then milled, shaped, and placed on the same day, resulting in a one appointment crown made right in our office. Can someone say convenient? We now offer patients the technological advances of CEREC (Chairside Economical Restoration of Esthetic Ceramics, also known as Ceramic Reconstruction). 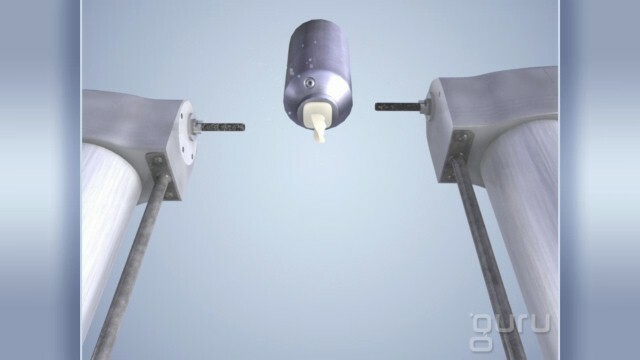 Developed in Zurich in 1980, this time-saving computerized process provides chairside directions for efficient construction, production and insertion of ceramic dental implants. Learn more about Single Visit Crowns using CEREC.